Auditing is an objective evaluation of the financial reports and reporting process of an organization. The primary focus of the financial audit is to provide assurance to the investors that the financial statements are accurate. 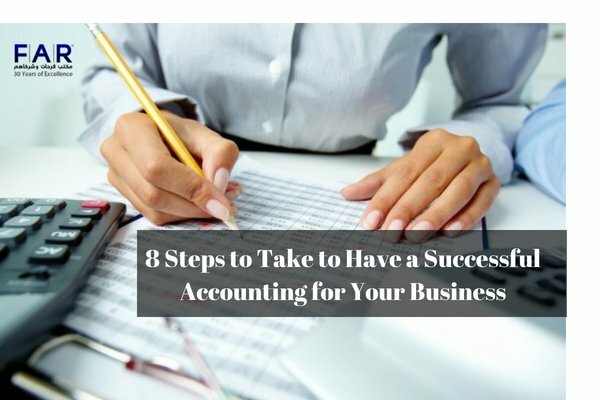 The auditing of your company is a positive process. It will help to enhance the confidence of other people on your company. Some people see auditing as a negative thing but it is the way to strengthen your company’s financial system. The annual audit is just a process of verification for the financial statements. The auditor will look for the accuracy of the numbers and processes so that you may know that what steps you need to take to protect your company from fraud. This process will help your company in forming an effective management in the future. 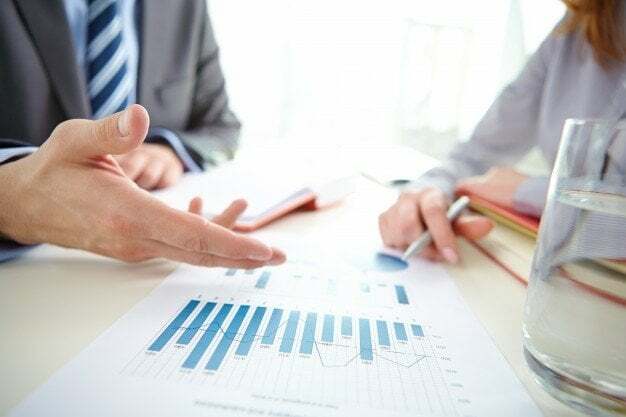 If you are prepared before the start of the auditing process, it will give the auditor a nice impression that you have all the information about the processes of your company. It will increase the value of your organization. With the help of auditor, you will be able to create new strategies and following them will improve the efficiency and minimize error. As the audit process is long, your cooperation will help the auditors to complete it in less time. You will need audited financial statements whenever you apply for the renewal of license. If you want to have certain bank facilities. When dealing with suppliers, they will need the report to assess your financial credibility. It is a legal requirement. The audited financial statements are considered to be the major evidence in the lawsuits and legal disputes. They are helpful for the business owners in checking the reliability of the company’s financial condition. This process will ensure the best account management and internal control practices. How to establish unbiased opinion about the fairness of Financial Statements of any Company.